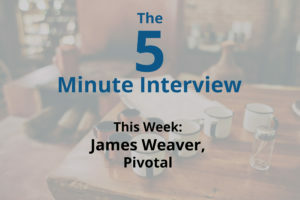 For this week’s 5-Minute Interview, I sat down with James Weaver, a Developer Advocate at Pivotal. I caught up with Jim at GraphConnect Europe in April. Editor’s Note: Catch Jim Weaver’s lightning talk “Navigating All the Knowledge” from GraphConnect Europe right here: [Video] and [Presentation Slides]. 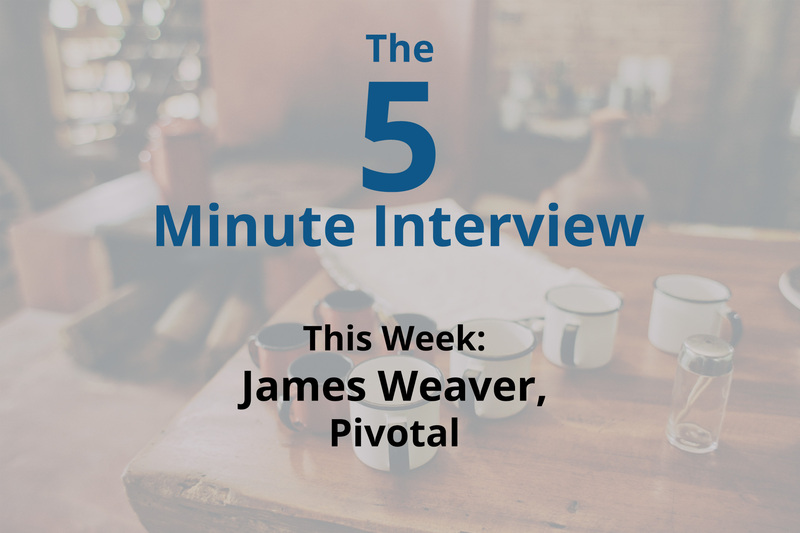 Q: Talk to me about your experience with Neo4j – how have you used it? Jim Weaver: I just did a presentation here at GraphConnect that uses Neo4j, and it’s called Navigating All The Knowledge, and it fuses Wikidata and Wikipedia together, and demonstrates some of Pivotal’s technologies – like Spring and Cloud Foundry – in the context of being able to semantically navigate Wikipedia articles with Wikidata. We’re using Neo4j as part of that story, holding 11 million records or nodes and 74 million relationships from Wikipedia and Wikidata to pull that off. And also, Spring has a Spring Data project that interfaces with Neo4j, and I understand that there’s going to be even tighter integration with Neo4j in the form of maybe even a marketplace where Neo4j becomes a first-class citizen in the ecosystem, so I’m very excited about that. Q: Why did you choose Neo4j for your project? What made it stand out? Jim: Well, it’s got the cool factor; all the cool kids are using Neo4j. That’s first and foremost. Second of all, it’s got a Java slant to it. I’m a long-time Java developer and advocate, so the technologies are right. It’s fast, it’s a very smart way to create graph database solutions. There are a lot of options out there, triple stores and things like that. But for my taste, for just solving real-world problems, Neo4j is the best thing in town. Q: What have been some of your most surprising or interesting results when using Neo4j? 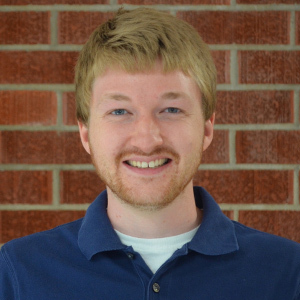 Jim: With 11 million nodes and 74 million relationships, I was astounded at the speed. I’m actually using Neo4j hosted with GrapheneDB, and they have a great hosting solution, and so I’m just really astounded at how quickly results come back from queries with that much data, and so that was my first “a-ha” moment. Another one was the simplicity with Cypher queries, but how sophisticated you can make them. You can certainly make them complex, but most of them tend to be very straightforward and very simple to create. So, I’ve just had a very pleasurable experience with Neo4j. Q: If you could take everything you know about Neo4j right now, and you could go back in time to when you first started using it, what would you do differently? Jim: I attended a session today with Michael Hunger and Mark Needham. It was about importing data, and I learned a lot of things there. For my project, I originally had to import those 11 million nodes and 74 million relationships, and I learned a lot through going through that exercise, but I learned that Neo4j already has tools to do that, so I could have saved myself a lot of trouble. I also found out that with Neo4j 3.0, they are actually using the sort of procedures that are even quicker and cooler ways to import. So, knowing all that, if I had to do it all over again, I would probably wait until right now, when Neo4j 3.0 came out and use all the cool import mechanisms that exist. All the cool kids are using Neo4j – now it’s your turn to dive in. Click below to register for this free online training class, Getting Started with Neo4j, and learn to master the world’s leading graph database in no time.